Three regional resource recovery facilities in Victoria will undergo a major expansion as part of a major infrastructure boost for Victoria’s recycling sector announced on Thursday. The expansions are being financed through the third round of the Resource Recovery Infrastructure Fund, which is also supporting a further 20 recycling projects – worth more than $35 million – that will create 155 jobs in Victoria and divert more than 350,000 tonnes of waste from landfill each year. Moreover, a further $1.5 million will be provided to 10 research organisations to explore new uses for recycled materials and to work with businesses or government to maximise their use. The Research, Development & Demonstration Program will provide grants of $50,000 to $200,000 to each of the 10 research projects to investigate innovative uses for glass, plastics, organics, concrete, brick and rubber, while exploring new processing technologies. It will also work with the University of Melbourne, RMIT University, Swinburne University and the Australian Road Research Board – in collaboration with several major Victorian businesses – to increase procurement of large volumes of recycled materials in to the commercial market. 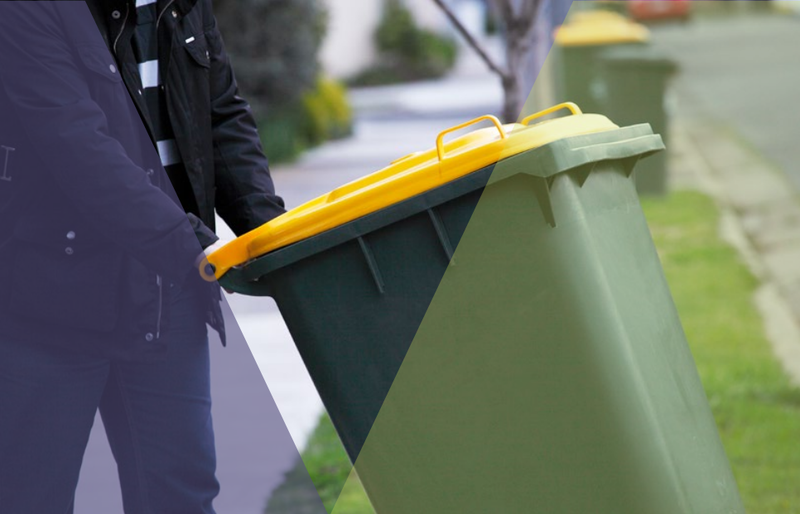 Victorian Energy and Environment Minister Lily D’Ambrosio said the projects will expand the collection of kerbside food organics and increase the recycling of plastics across the state. “These grants will help develop a circular economy that maximises the reuse of materials and reduces the amount of waste that goes to landfill,” she stated.